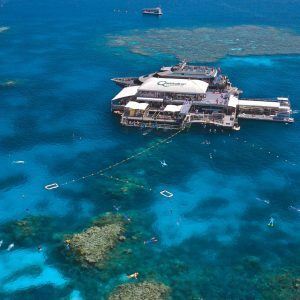 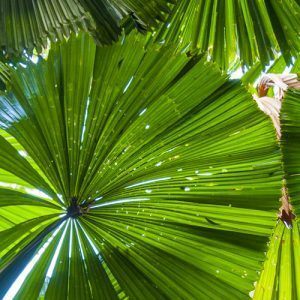 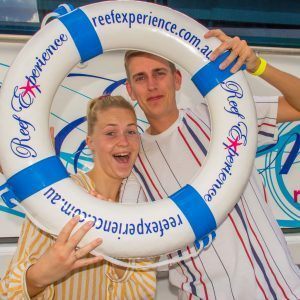 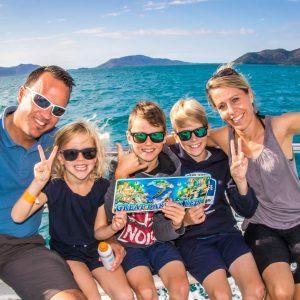 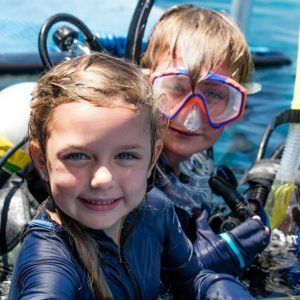 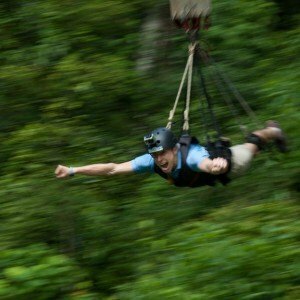 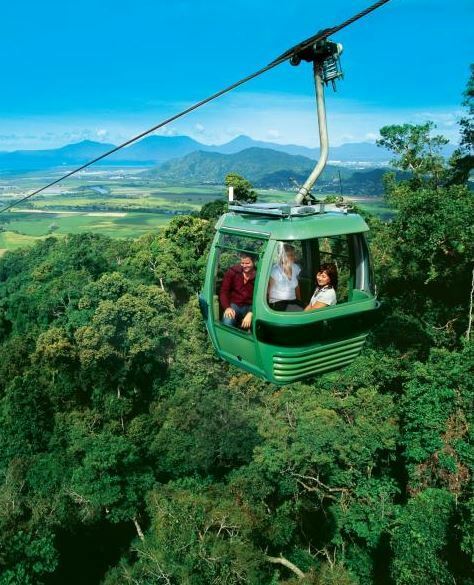 Our Reef and Rainforest on a Budget package allows you to see Cairns Reef, Train and Skyrail – Cairns’ highlights at a reasonable price. 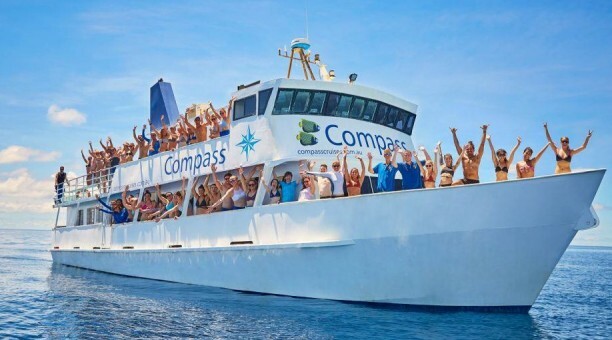 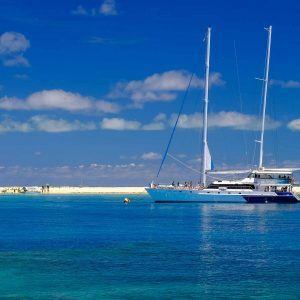 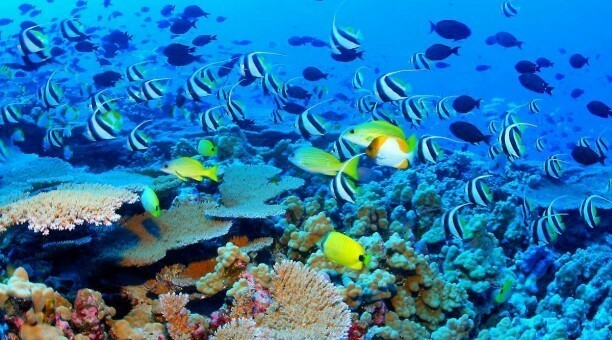 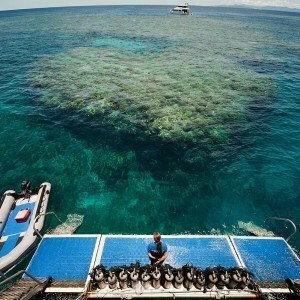 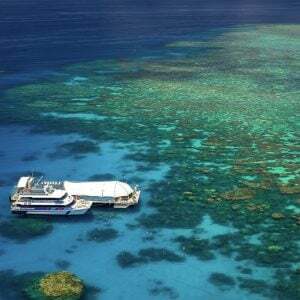 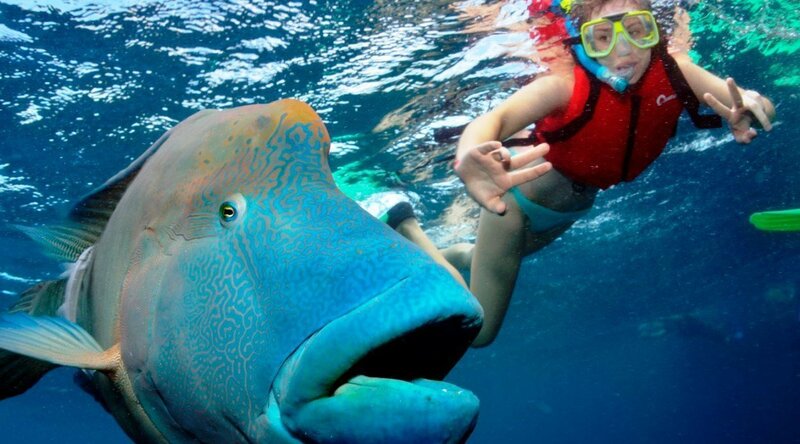 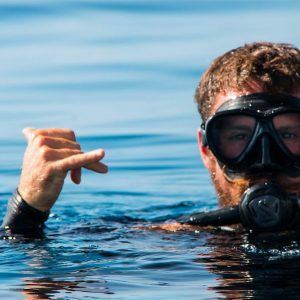 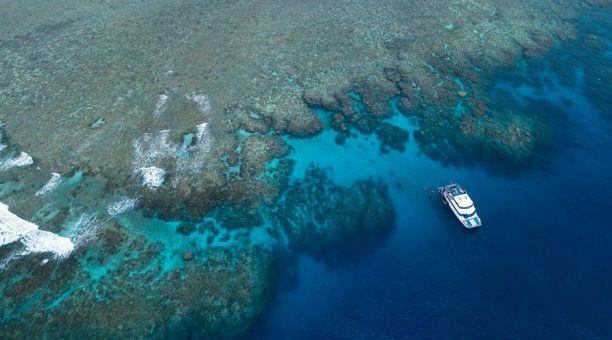 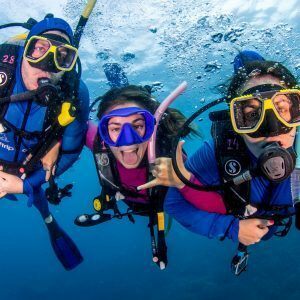 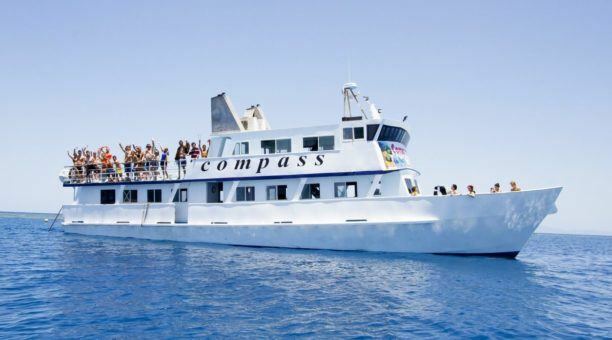 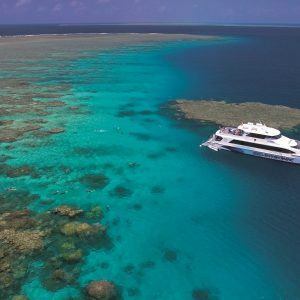 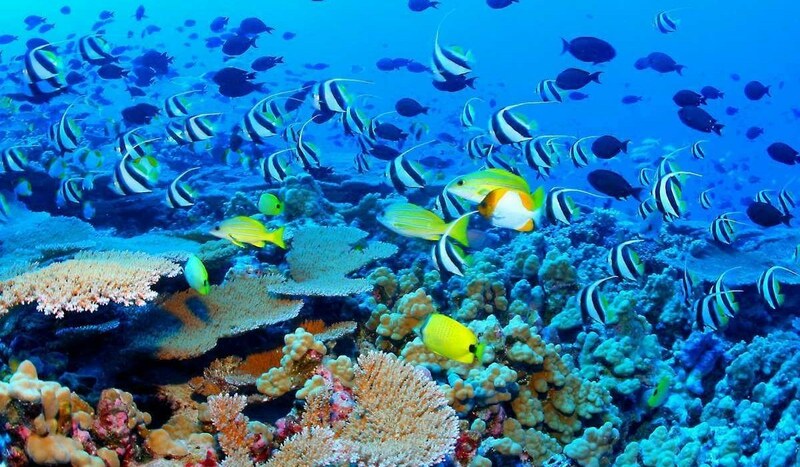 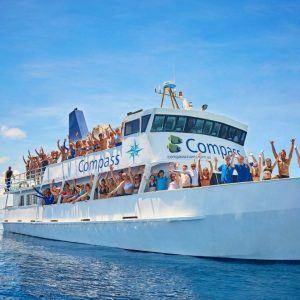 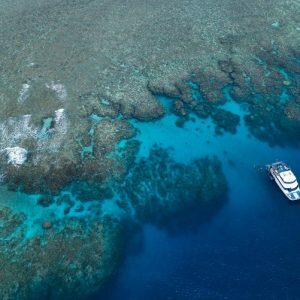 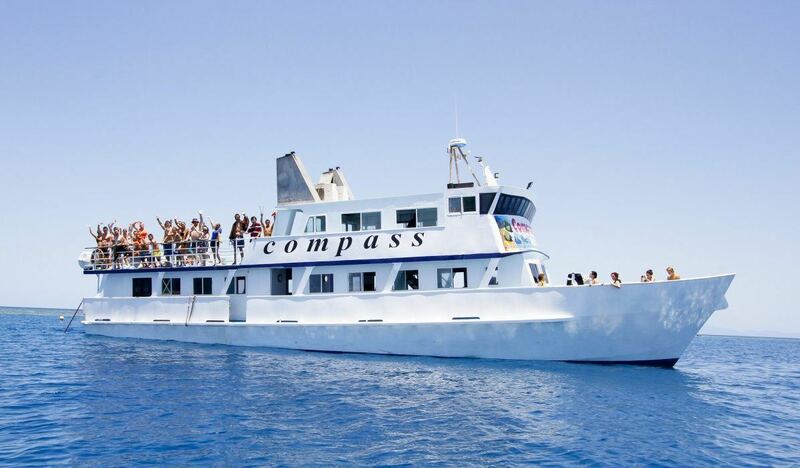 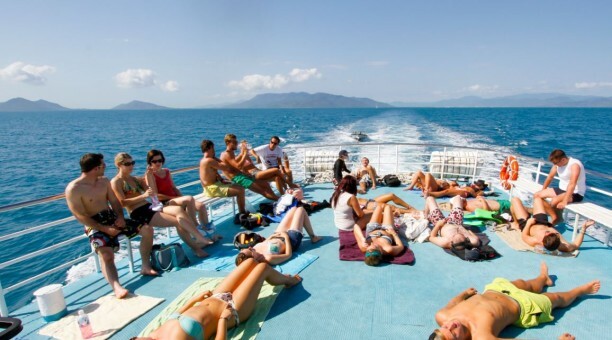 Take the adventure of a lifetime out to visit the Great Barrier Reef; which is a World Listed Heritage site. 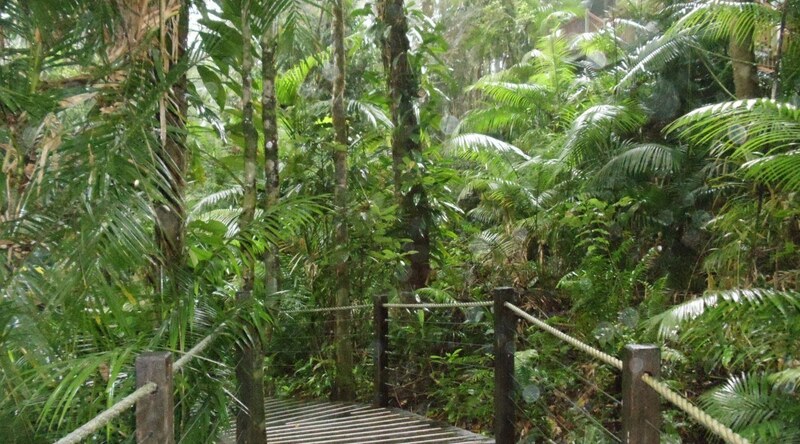 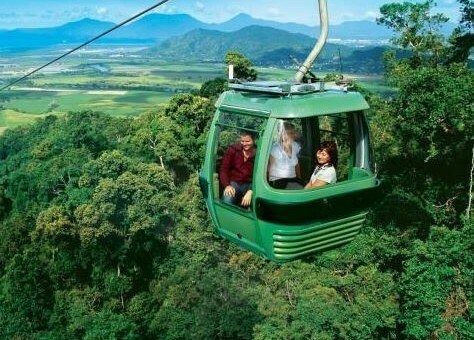 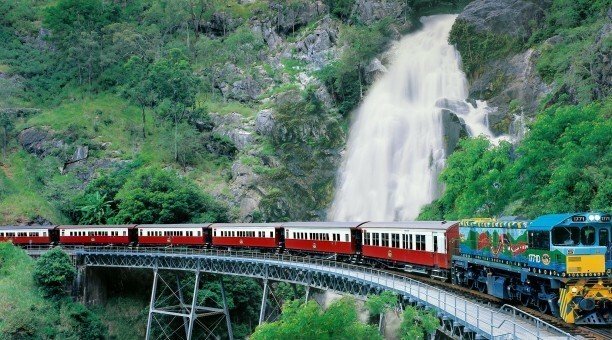 Then travel to the stunning Kuranda Village by Train and Skyrail.